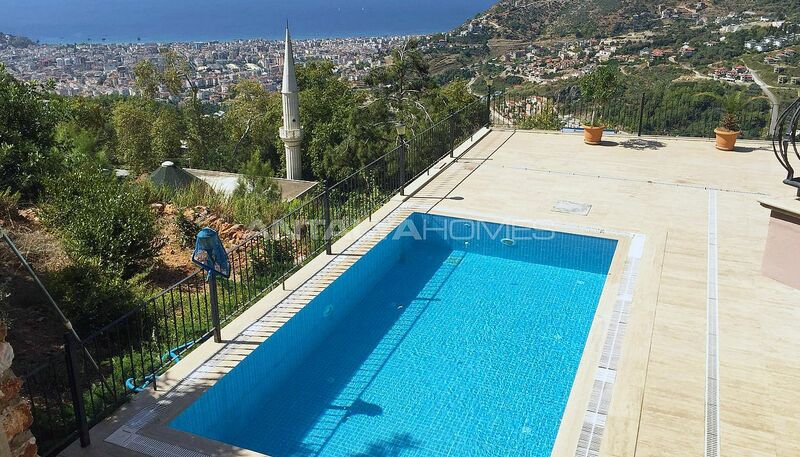 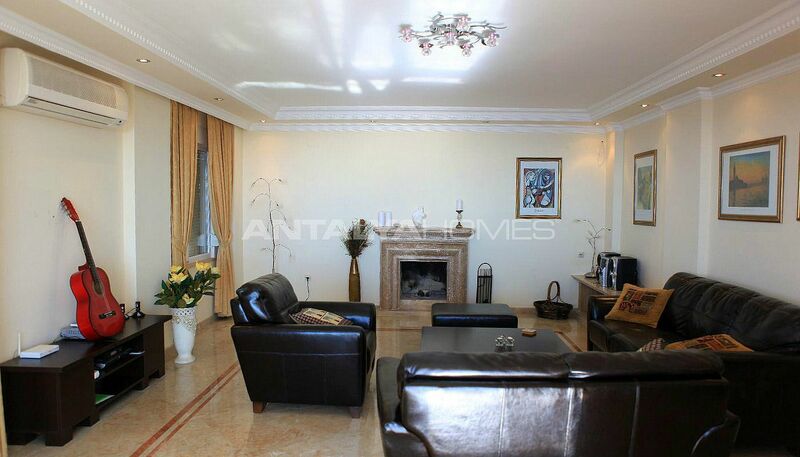 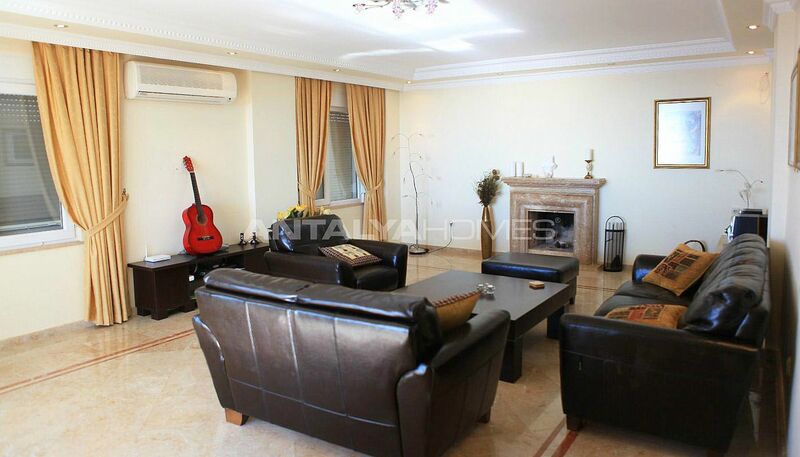 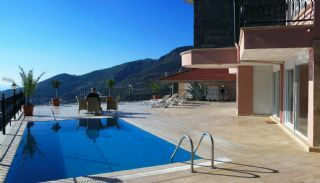 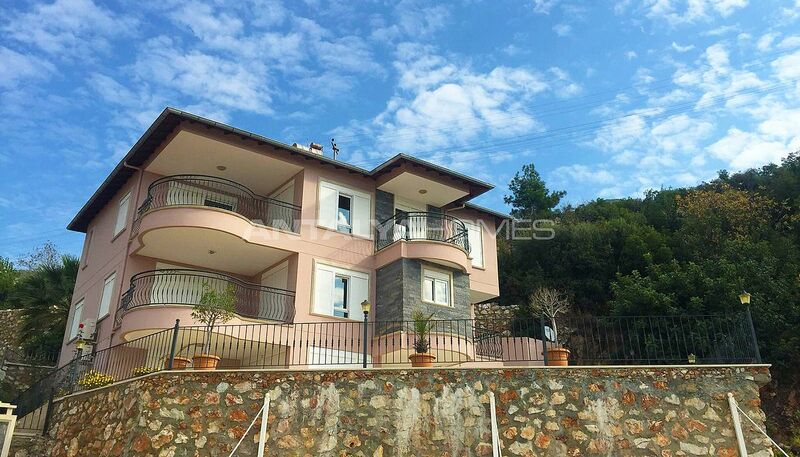 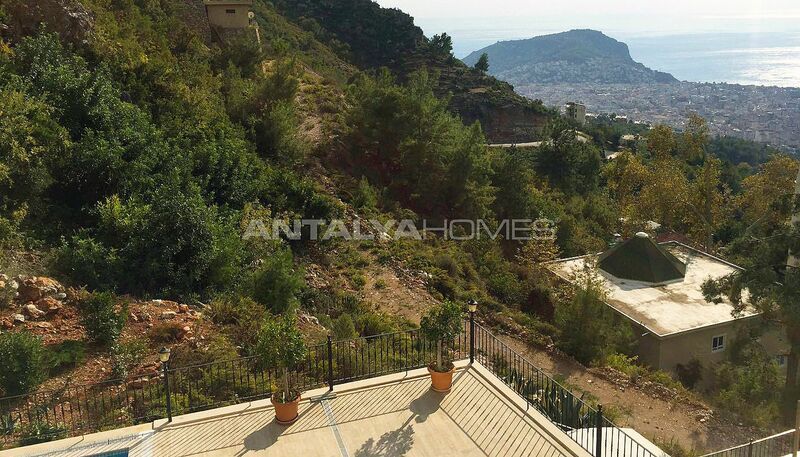 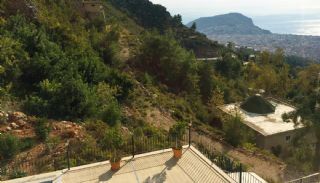 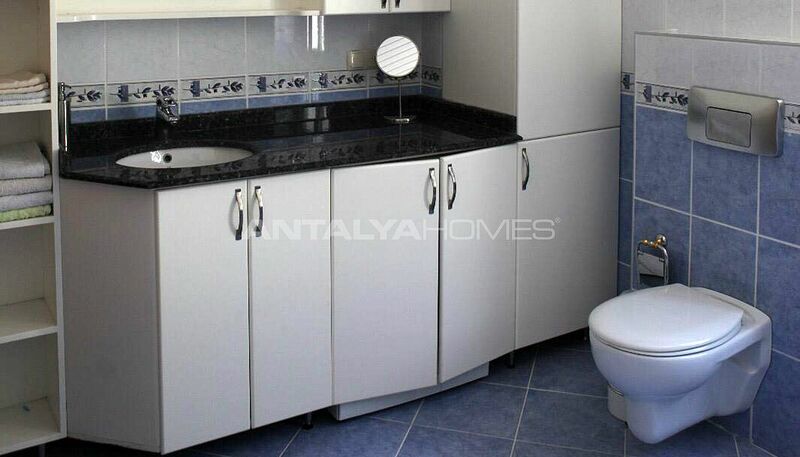 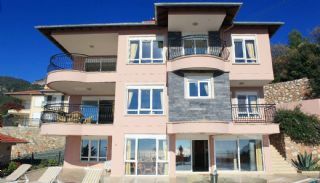 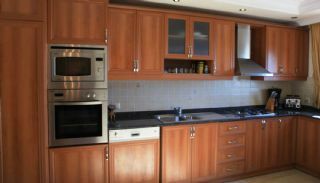 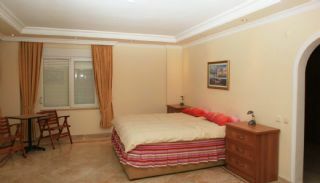 The family-sized villa is situated in Alanya, Bektaş Neighborhood. 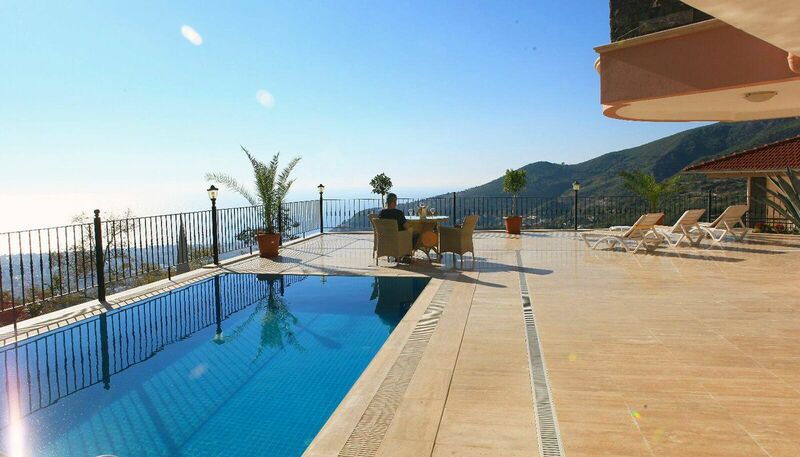 Alanya has its own unique golden beaches, pure sea and vivacious day and night lifestyle. 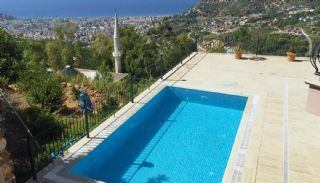 This region famous with fabulous sea and castle view of Alanya. 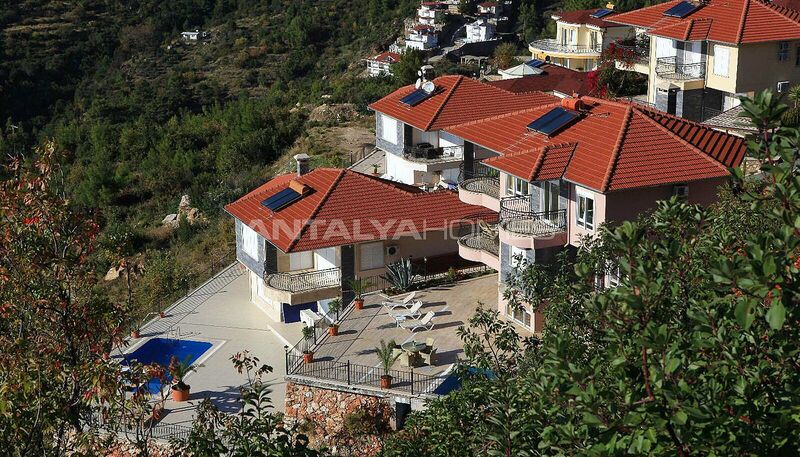 Bektaş is also drawn attention with nature intertwined villa projects. 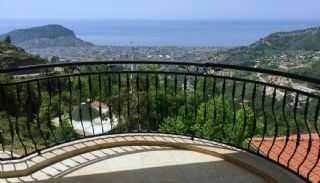 Villa for sale in Alanya is 6 km to the city center, 6 km to the Kleopatra beach and Damlataş Cave, 46 km to the Gazipaşa-Alanya Airport and 128 km to the International Antalya Airport. The triplex villa has 600 m² construction area and 350 m² land area. 5+2 family-sized villa has a private swimming pool, closed car parking area, sauna and sea view garden. 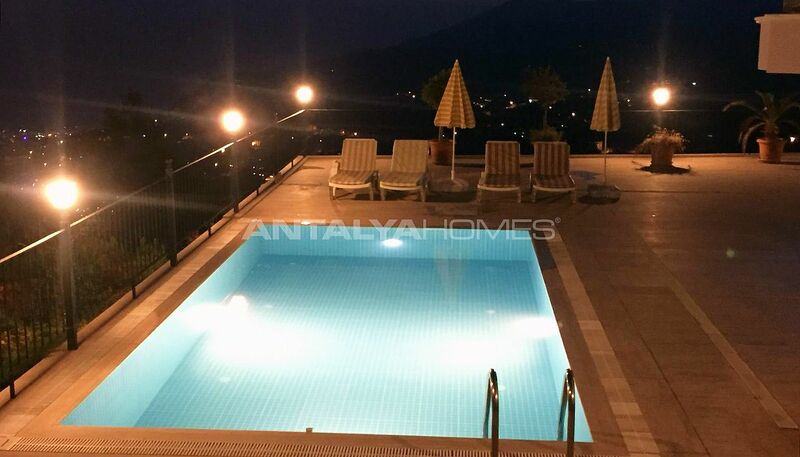 In addition to these features, there is direct access to the swimming pool and garden from the living room. 5 bedroom villa is 350 m² with 2 living rooms, 2 open-plan kitchens, 2 bathrooms, 2 en-suite bathrooms, a dressing room, a technical room, a laundry room, a sauna and 3 balconies. 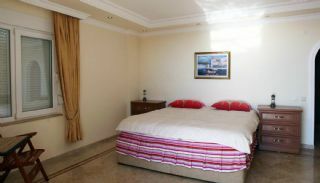 The triplex villa is equipped with quality furniture. The furnished villa has kitchen appliances, kitchen equipment, spotlighting, chandelier, air conditioners, blind, jacuzzi, fireplace and bathroom cabinet. 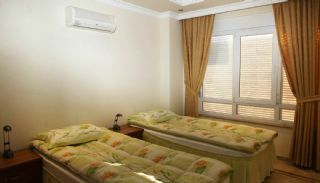 The villa contains all kinds of furniture and equipment that will improve your living standard.